This entry was posted in A to Z challenge, Gardening and tagged birth, death, yew, yule. Bookmark the permalink. This is fascinating, even if it is macabre. 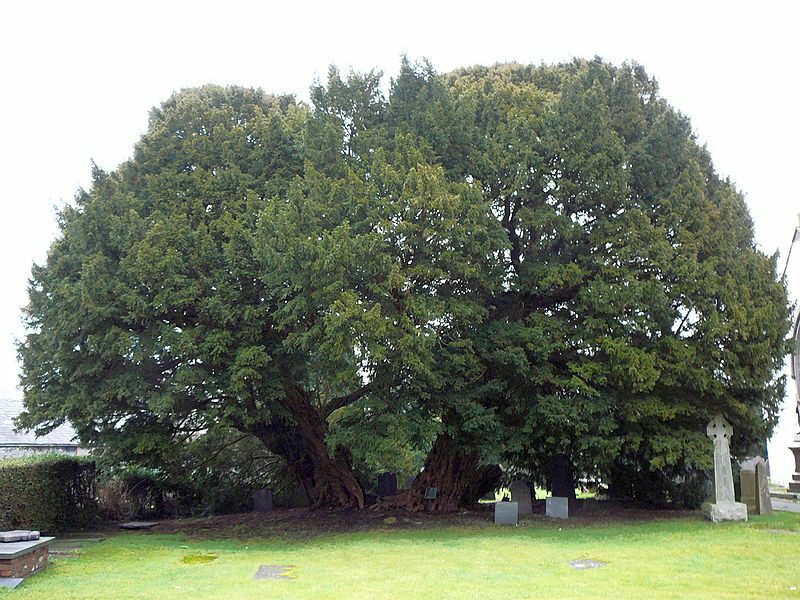 I didn’t realize that yew trees are considered by some to be immortal. If only trees could talk, what tales would they tell? And great job keeping up with this challenge! Good to hear from you again. When I first learnt about the amazing regeneration powers of yews I struggled to like neatly clipped yew hedges and topiary but I have a more balanced view now. The chocolate muse you so kindly introduced me to has been of great assistance during the challenge.